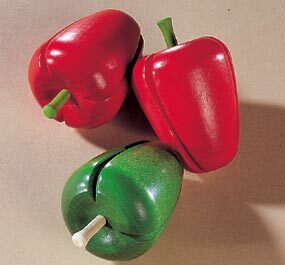 A pair of wooden peppers, one red and one green for kitchen or market play. European beech painted with non-toxic paint. Measures 2.5" long. 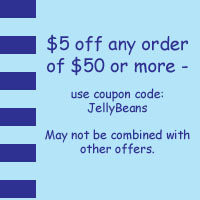 Price for 2 peppers, one red and one green.